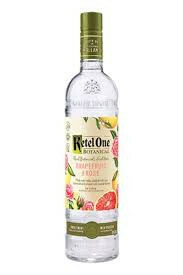 Ketel One Botanical Grapefruit & Rose is zesty, fresh squeezed grapefruit and rose botanicals are blended with Ketel One® Vodka and distilled through a copper pot still and then infused with the natural essence of fresh, crisp botanicals. 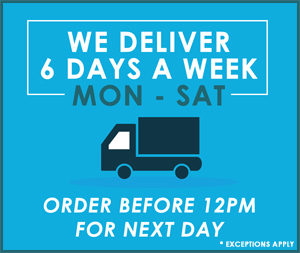 With no carbs, artificial flavors, sweeteners or sugar*, our sensible vodka specialty is the mindful way to celebrate the weekend or relax with friends. 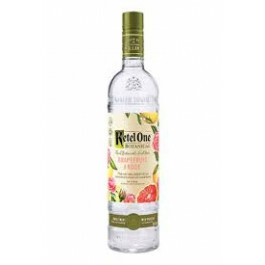 Ketel One Botanical Grapefruit & Rose Vodka 70cl is bottle at only 30% Abv, with No artificial flavors or sweeteners, no carbs or sugar and it is meticulously crafted using 100% non-GMO grain. 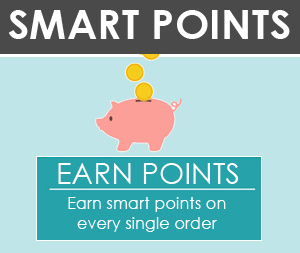 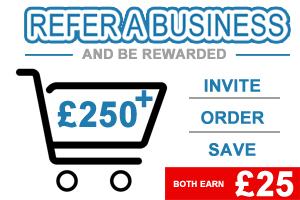 With this product, you earn 200 loyalty point(s).